What is the most lovable sea mammal in the world? There are so many it is hard to pick, but at the top of the list is the Manatee. 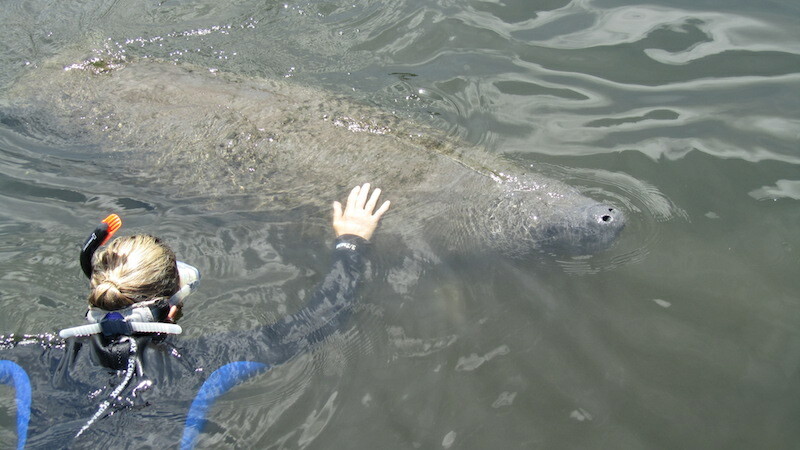 I once had the opportunity to swim with a baby manatee in Crystal River, Florida under the guidance of Snorkel with Manatees, a company that provides boating trips to visit these creatures in their natural habitat. 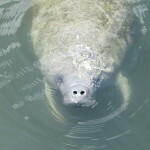 From the boat, we could see the air bubbles from the manatee’s nose as it came to the surface to breath. This told us it was time to slip into the water. 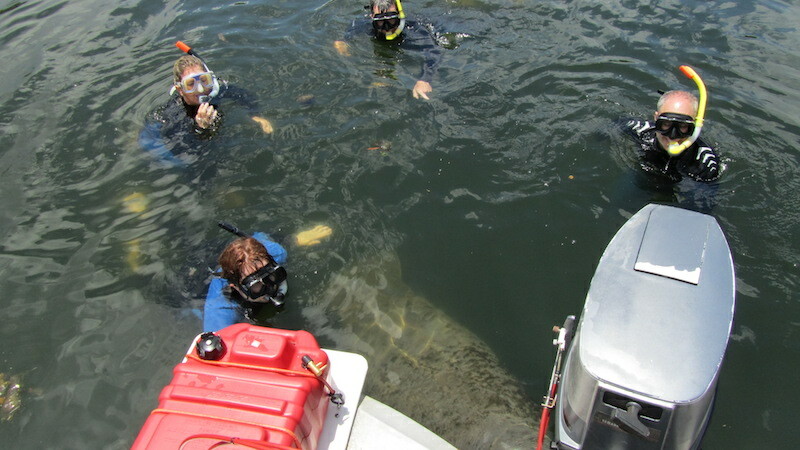 Once in the water, our group of four tried to be as still as possible by floating on the surface. 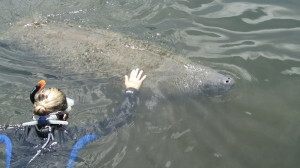 All of a sudden, as I was peering through my mask, the manatee surfaced in front of me! This baby was as big as us! She was just as curious about us as we were about her! We all hung out with her for a while as she dove up and down and played on the boat ladder! Her mom eventually came back to get her. Words just can describe what an awesome experience this was! Manatees are very unique and are considered a ‘strange’ species because they belong to a small and unusual group of herbivorous mammals that live underwater- herbivorous aquatic mammals. 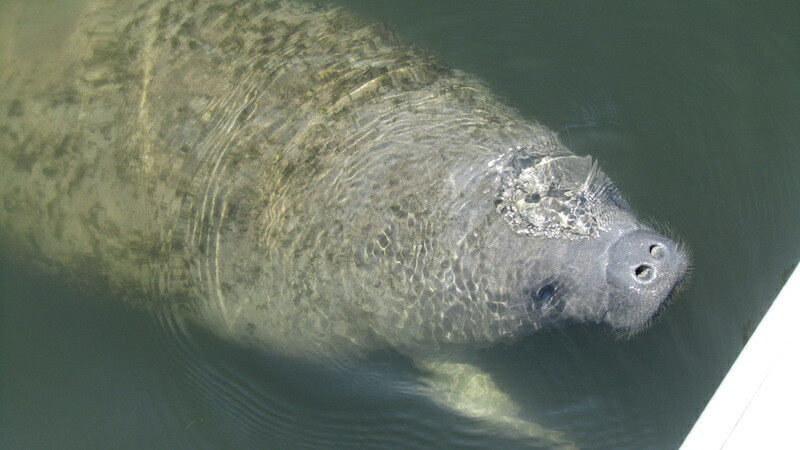 Evolutionary biologists are interested in manatees because they are an evolutionary link to the more common land-grazing mammals such as the elephant. Scientist can also trace their evolutionary lineage to grass-eating land mammals that lived at least 50 million years ago! 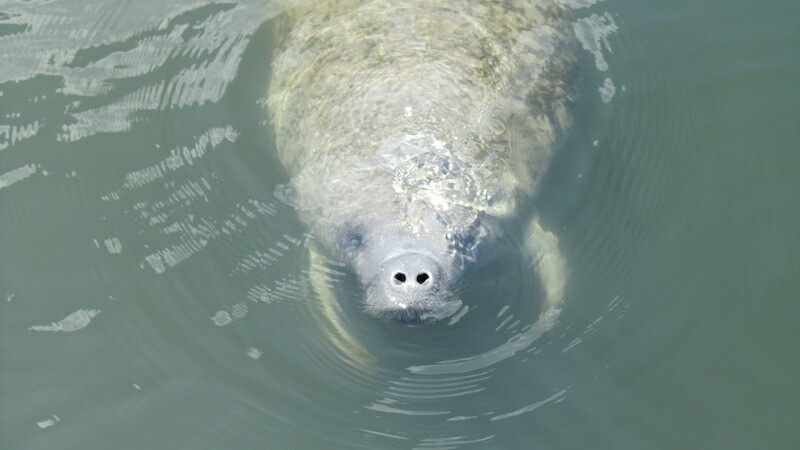 Manatees live in the warm shallow rivers, bays, canals and coastal areas and are also known as ‘sea cows’. They prefer water above 68 degrees Fahrenheit and will rarely be found in water below that temperature. A day in the life of these gentle creatures consists of slowly swimming, eating, and resting. Manatees usually swim at a speed of 5 miles per hour, however they can swim 15 miles per hour in short bursts. Believe it our not, manatees have fingernails and if you could see an x-ray of a front flipper, it looks very much like the bone structure of a human hand. As a herbivore, manatees eat water grasses, weeds, and algae. A manatee can eat a tenth of its weight in just 24 hrs. Manatees weigh anywhere from 440 to 1,300 pounds (lbs.) which would translate to eating anywhere from 44 to 130 lbs. 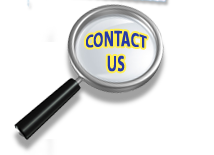 of aquatic grasses, weeds, and algae every day! For comparison, do you think you eat a tenth of your body weight in 24 hours? Human beings typically eat 4 lbs. per day on average. If you weighed 70 lbs. that means you would eat 7 lbs. of food! Humans definitely don’t eat as much as manatees! The Florida Manatee is probably the best known species, but Manatees can also be found in the marshy coastal areas and rivers of the Caribbean Sea, Gulf of Mexico, Amazon Basin, and West Africa. The Amazonian Manatee, unlike some other species of Manatee, never ventures into salt water. In Puerto Rico you can kayak with manatees in Salinas Bay. While kayaking, you mainly see and hear their noses breaking through the water to breath. Once they take a breath, their noses valves that close to keep the water out while underwater. Don’t you wish your nose could do that too? Manatees are classified as endangered animals which means we don’t have many left in the wild and that they are protected by laws to help sustain and increase their population. There are an estimated 2,500 to 3,000 manatees living in Florida waters at this time. Manatees are vulnerable to motor boats and fishing nets. In Florida, there are signs reminding boaters to be on the look-out for manatees as to avoid accidental collisions with this slow moving creatures. Learn more as to how you can help the manatees at the Human Society website and the Save the Manatee Club started by singer Jimmy Buffet and former US Senator Bob Graham. Remember if your wastewater drains to a river…where do rivers go? You got it- they drain into oceans! Using environmentally friendly cleaners and using your drains and toilets for only the intended purposes, are two things you can do that help many aquatic habitats stay healthy including the mantees’! Look for “Manatee Math” coming to a Science Bug Blog post soon!